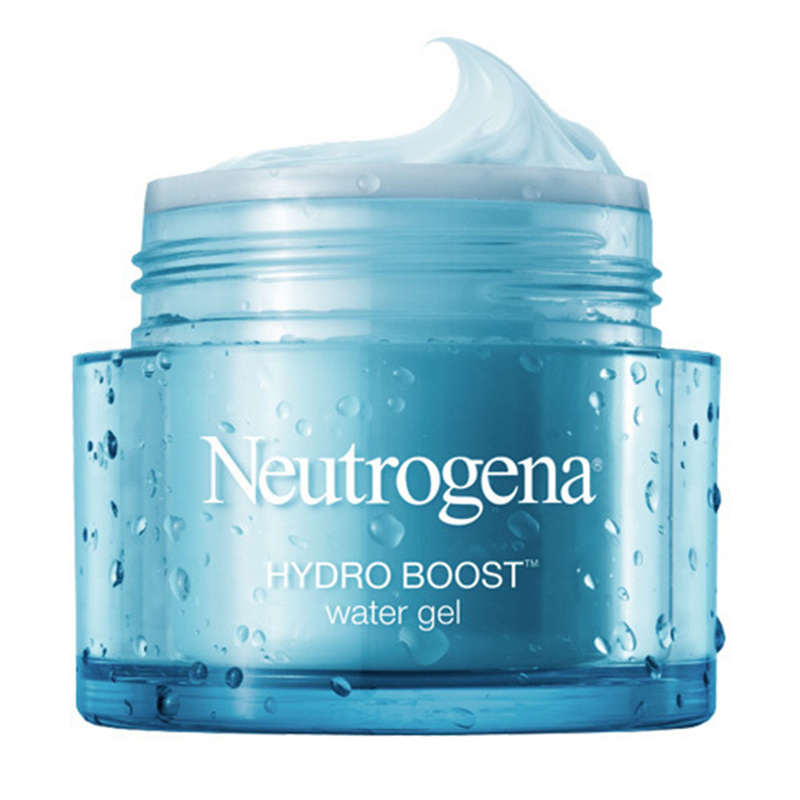 I prefer hydrating acne moisturisers. I love moisturising and especially if its also exfoliating. Don't breakout though. There are five product's that I like to try here & the rest not interested. 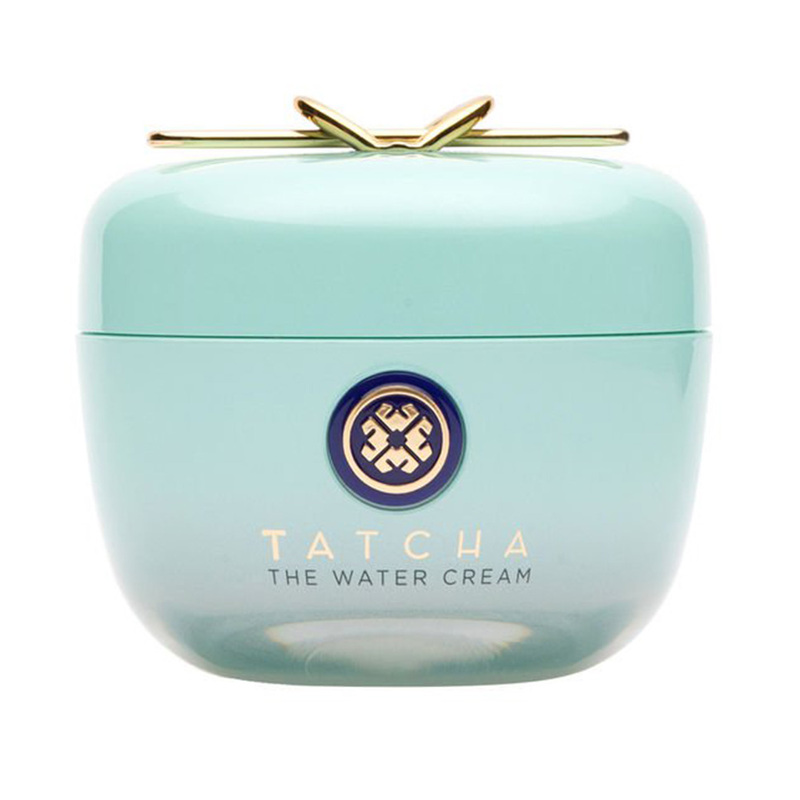 The Tatcha water cream looks so luxurious, love the container. I am in need of a good moisturiser so will be checking these out. I don't really have acne prone skin but would love to try Lush vanishing cream. I'm looking forward to receiving the SkinB5 prize pack I won here on Bh a few months ago. I am looking forward to using the moisturiser! Yay! I really love the sound of AlphaH and have been looking for a cream to replace my overnight Dr Lewins cream that was like a fruit acid type exfoliant. All these moisturisers sound good for my skin type. I've used the Bioderma one and it's good - will check if I've reviewed it .....would like to also try some of the other one's listed here especially the Alpha H one. I have recently been given some Lush products and they really open my eyes. They feel really nice to use. I dismissed the brand when I tried some bath bombs but felt nothing special, but this was a while ago. I will look into the moisturiser, even though I don't have acne skin. I don't have acne or even particularly oily skin but I love LUSH moisturizer simply because it feels so nice on my skin. 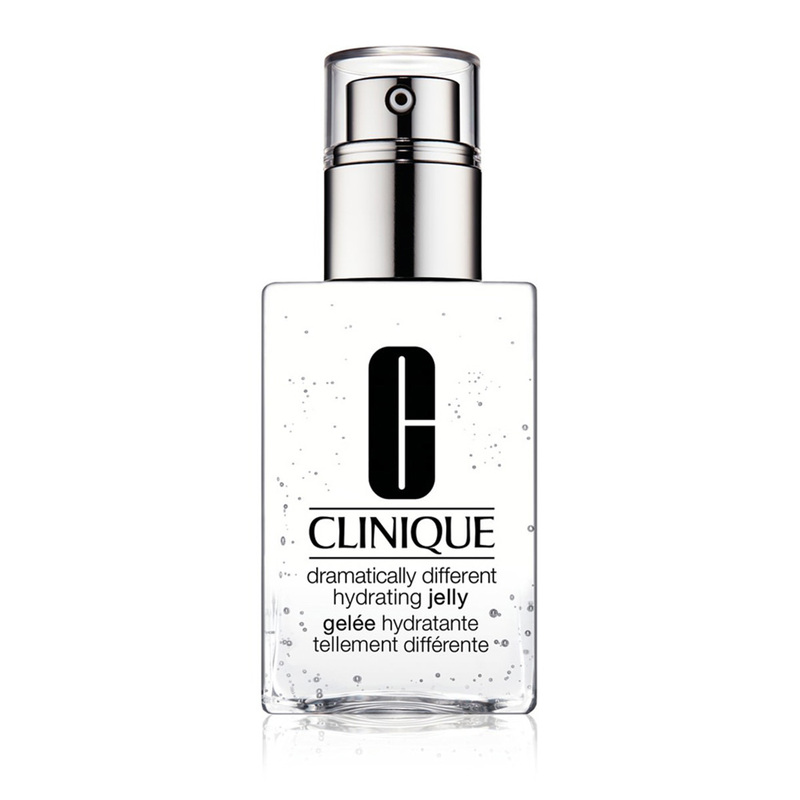 I use it mainly in summer because it's light and doesn't seem like I'm wearing a mask. Plus you can't go wrong using cruelty free products!! I don't have acne, but an interesting read. I have to try one of these for my greatly acne-prone skin. I currently use Body Shop's Tea tree face wash, toner and oil and it is great but I do need a moisturiser as well for acne-prone skin..Thanks! 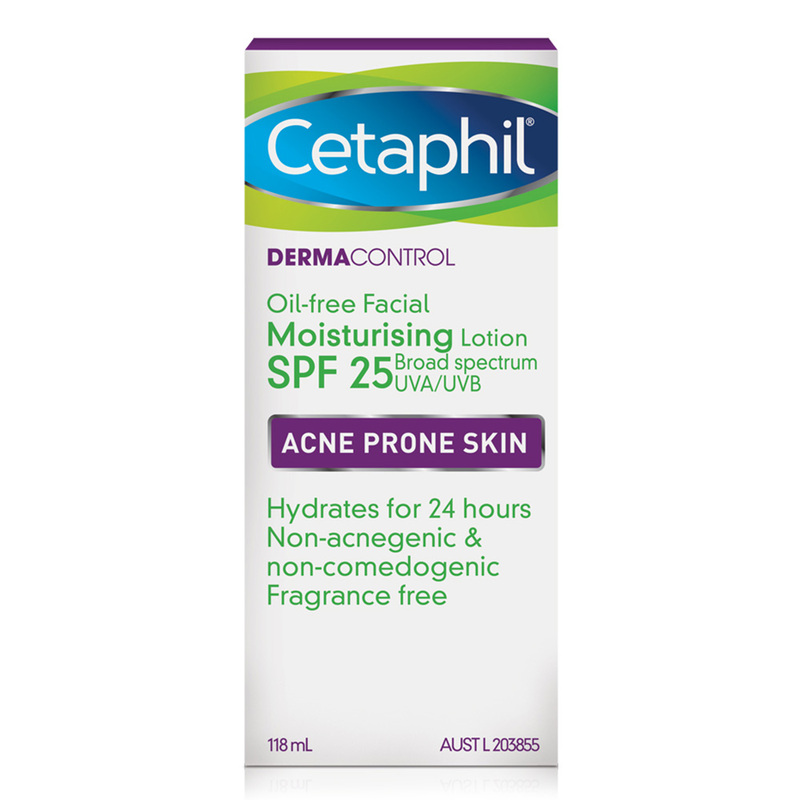 I use cetaphil dermacontrol spf 30 moisturiser and natio acne clean night moisture treatment at night. Not not prone to acne but Dermalogica Clear Start is a great product! I have acne-prone skin. I might have to look into trying some of these moisturisers. Ooh these all look interesting to try! 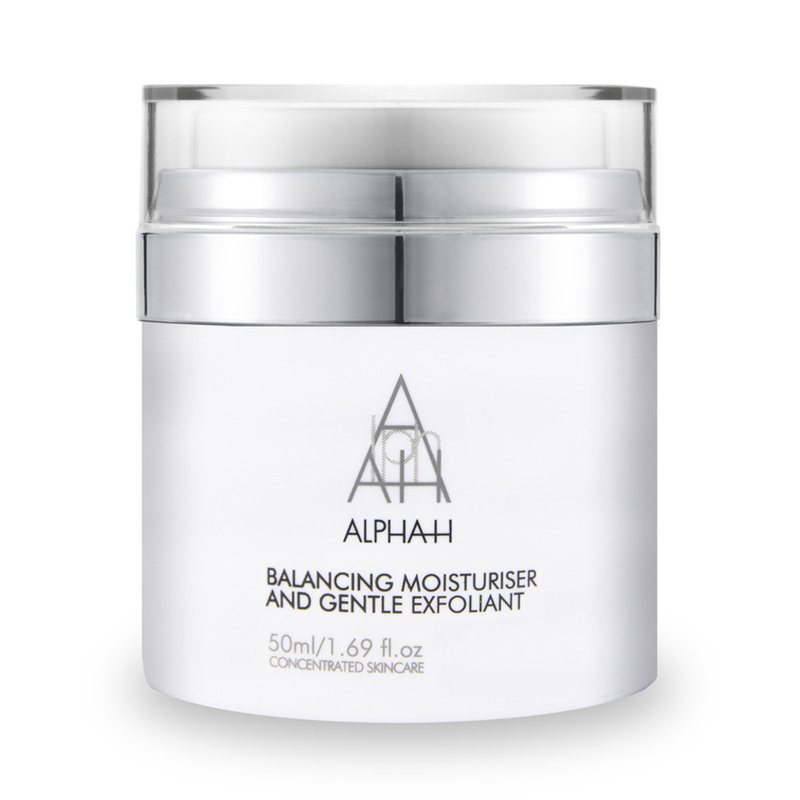 I would love to try the Alpha-H balancing moisturiser.  I have tried their other products and they are amazing. 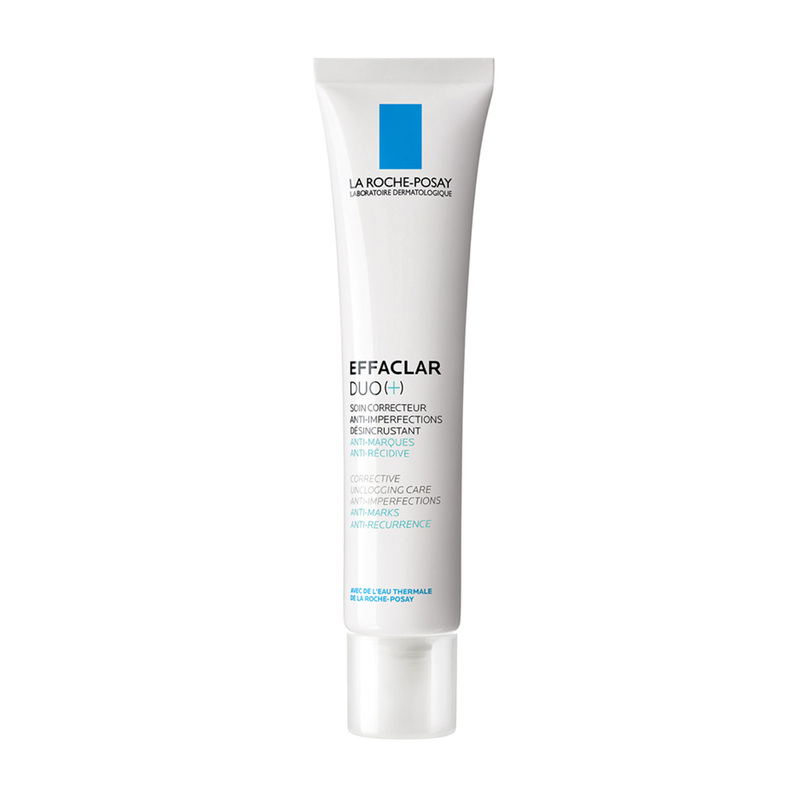 After reading the trial team reviews, I've added the La Roche-Posay Serozinc to my "to try" list. I just have to use up a few things first. I have a sample of the Alpha H moisturiser from The Parcel. I'm intrigued by something that's both a moisturiser and an exfoliant. I can totally vouch for Lush's Vanishing cream! I have combination skin which is acne prone and it leaves my skin moisturised, smelling of lavender and not greasy in the slightest. It also sinks in really slightly. The only downside is it comes in a jar/tub rather than a pump bottle and I hate that because it's so unhygienic! I use a small plastic spatula (actually the handle off a plastic spoon) that not only takes just the right amount out of the jar - no waste - but is easy to clean so no cross contamination. I find tea tree oil helps a lot. These all sound great. Definitely Want to try the alpha h. Love their products! I use the Alpha-H, it's moisturising enough for me without leaving residue. I don't have acne as such, but am prone to blemishes with my oily, congested skin. I absolutely love the alpha-h moisturiser as it does a great job of keeping my skin fairly clear, without drying it out. These do look very good, I am very thankful I have never had a problem with acne. 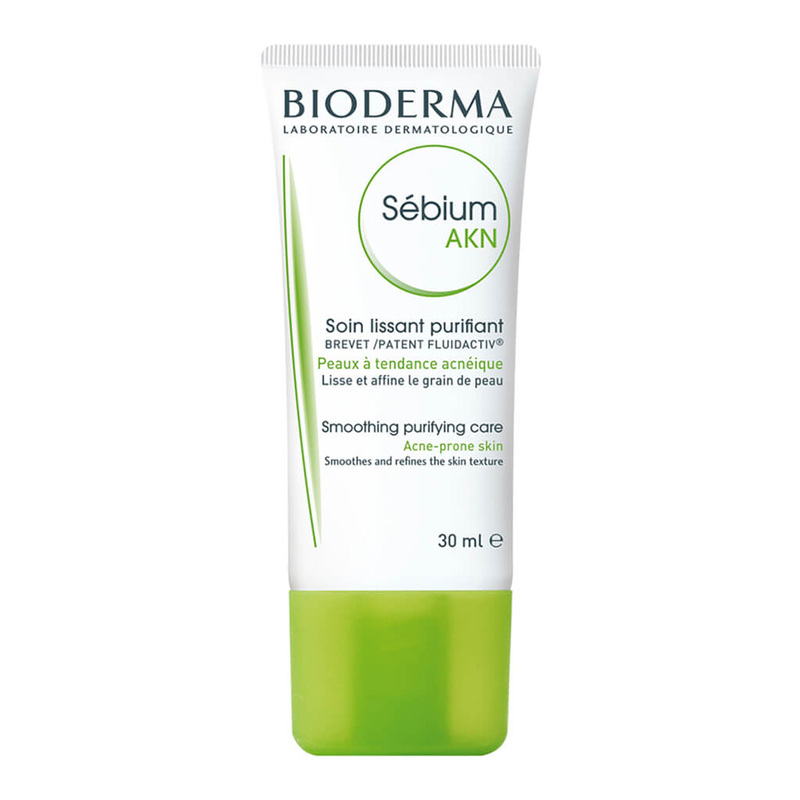 I don't have blemish prone skin, but I find the Serozinc an intriguing product that I want to try! I use cetaphil derma control oil free moisturizing lotion with SPF 30 in the morning and natio acne clear night repair treatment at night. My skin is also very acne prone. It's good that there's so many helpers for acne troubles, I think I only had Clearacil growing up back in the Stone Age. These sound great. I don't have acne but my skin has been breaking out lately so I think I'm going to give a few of these ago. I have been struggling with acne for the past eight years now - this article was very informative! 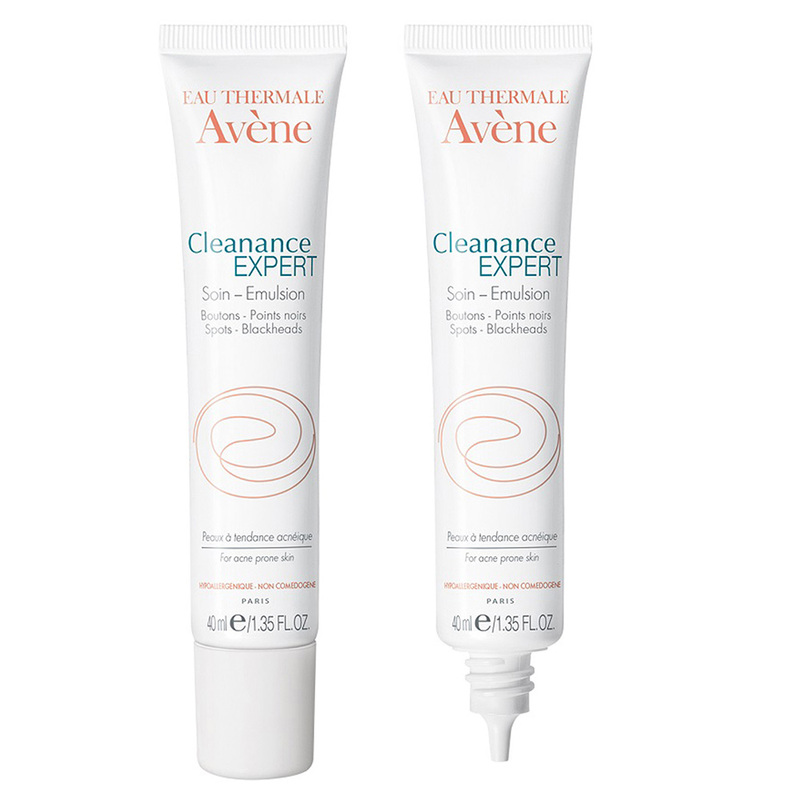 I had to search high and low for the perfect cleanser for my acne-prone skin and I find that makes a massive difference in how my skin is. It's not cheap but it works and it's natural and gentle. It also leaves an invisible film on the skin that works for four hours after cleansing to help it not get pimples. So cleansing with it twice a day does the trick for my skin atm. I also find that the Olay Cleansing brush is great to get a really good cleanse and exfoliation which is gentle but effective. So good to read other's comments on how they beat their acne-prone skin issues too. I am 48 and have been suffering acne ( painful ones too) , yes at my age. I have had to resort to prescription Tretinoin, 0.05% and it has worked wonders. 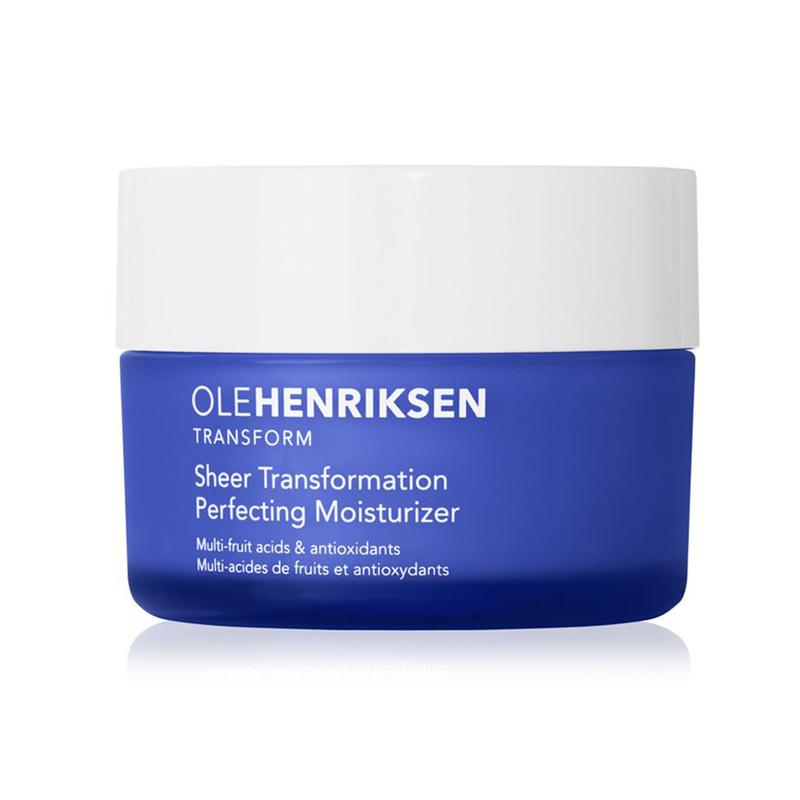 Also, this product is scientifically evidenced based to not only help with acne but minimise lines, wrinkles and plump up one's skin and induce collagen synthesis. My skin is glowing, looks firmer, lines are minimised with less prominent blemishes and my skin has cleared up. 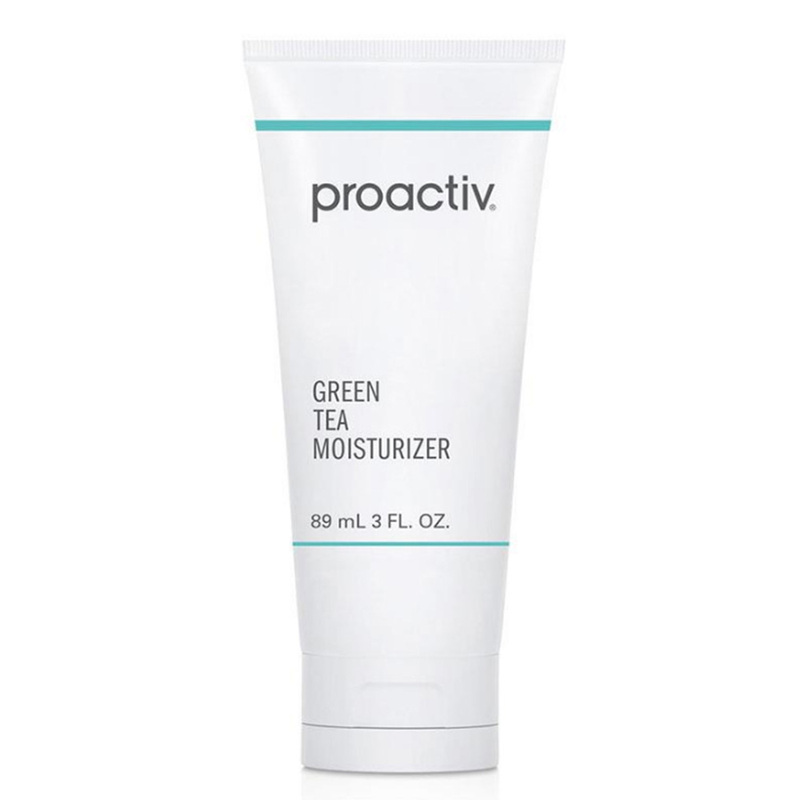 I have to moisturise so much as this product can induce dryness. In terms of good skincare for acne, I swear by The medibac range, Dermalogica for adult acne as the ingredients are correct to manage acne, i,.e correct concentration of salicylic acid. I also love Olay regenerist range which has a high concentration of Niacinamide, Vitamin Bs which reduce inflammation, redness and helps with acne too.